So many of you have teenage children, and I’ve gotten so many questions about how to raise teens. 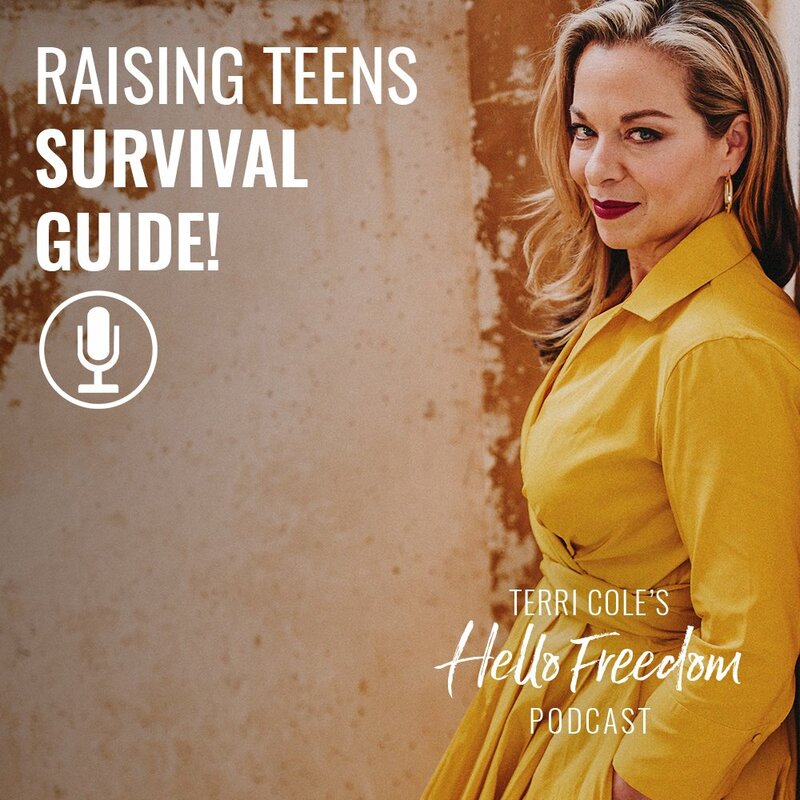 So today, I decided to take an entire episode to talk about some of the best ways to parent your teenage children to make everyone’s life (both theirs and YOURS) a little easier. The keys to raising teens are all about boundaries + positive discipline. On today’s show, we’ll take a deep look into how to find the right positive discipline techniques to use with your child and how and why to keep respectful boundaries with them. Raising teens is a challenge, but you can do it! I hope these practical techniques are helpful to you.